Amazing life experiences while travelling the world in sheer luxury. Doesn’t sound much like work does it? But YOU could be getting paid to experience just that! Does travelling the world on a luxury cruise liner sound like your dream job? 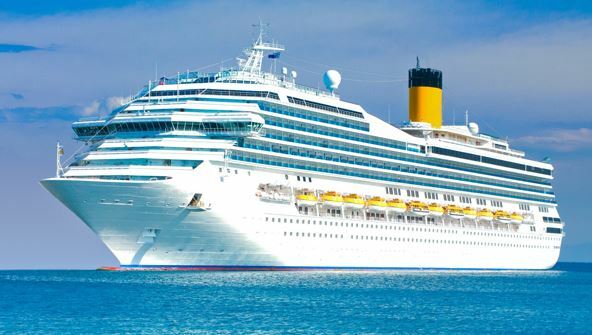 Then this Cruise Ships Professional Certificate is the perfect course for you. Developed by training and recruitment experts from leading cruise liner companies this course will give you that edge over other applicants in one of the most competitive industries in the world. You will gain the confidence, knowledge and skills needed to be the stand-out candidate at any interview. Bonus: Our course also includes an online cruise ship CV builder and automated job application system. On completion of the course, complete your CV with us and we will help you submit it directly to leading industry recruiters who are waiting to hear from our students. On top of this you will also receive a free copy of a best-selling ‘Get a Cruise Ship Job’ guidebook written by industry experts and containing hundreds of direct contact details of cruise ship recruiters as well as tips and techniques for getting hired quickly. From the moment that you enrol in Explore a Cruise Ship Career you will become an integral part of our learning community. You will experience the perks of classroom studies such as chatting by the water cooler or sharing your opinion on a specific task, all in your own home.